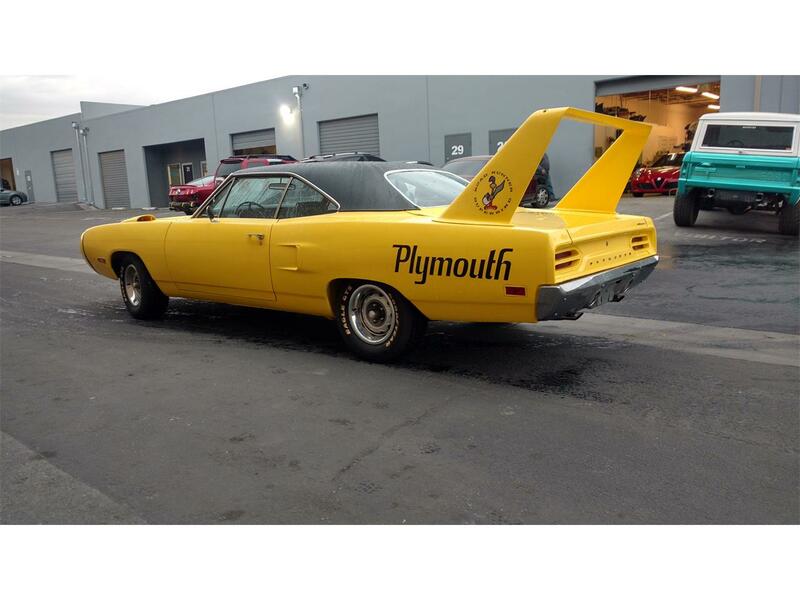 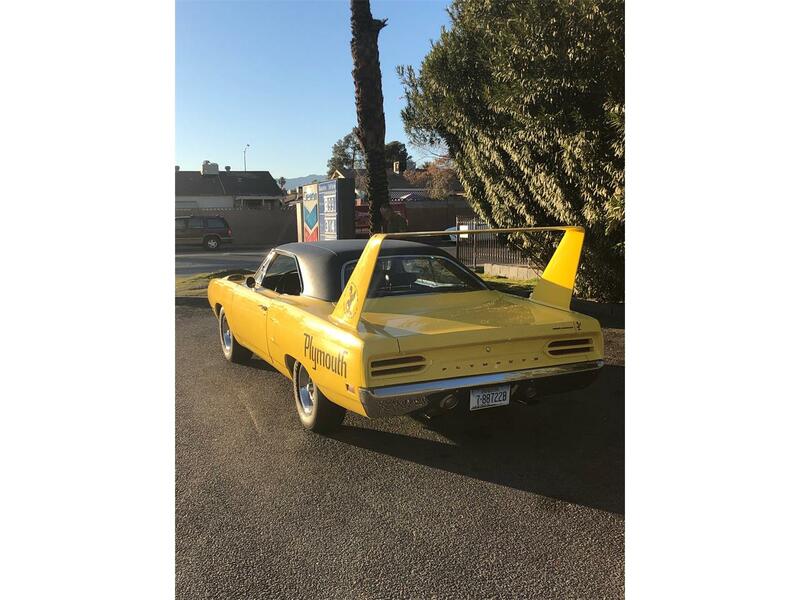 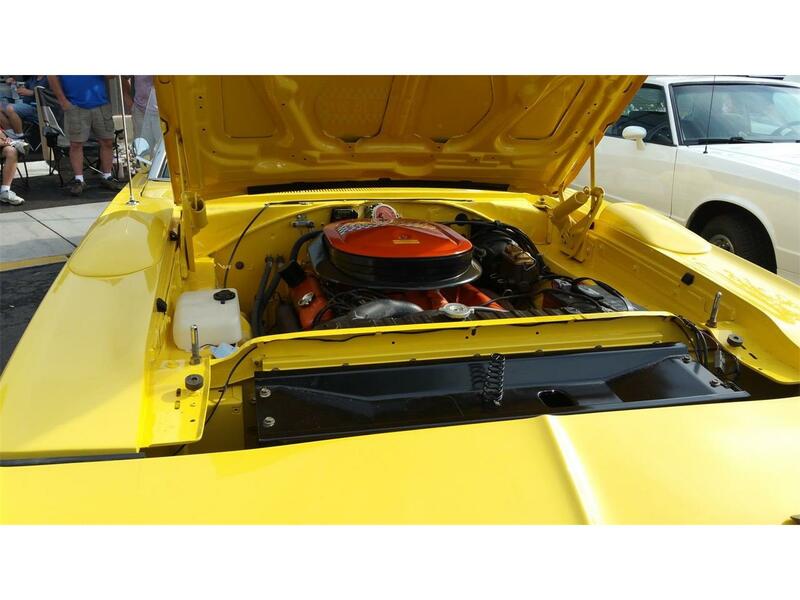 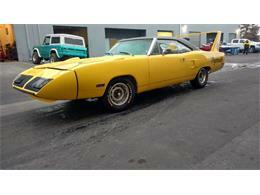 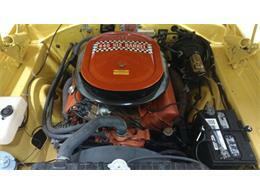 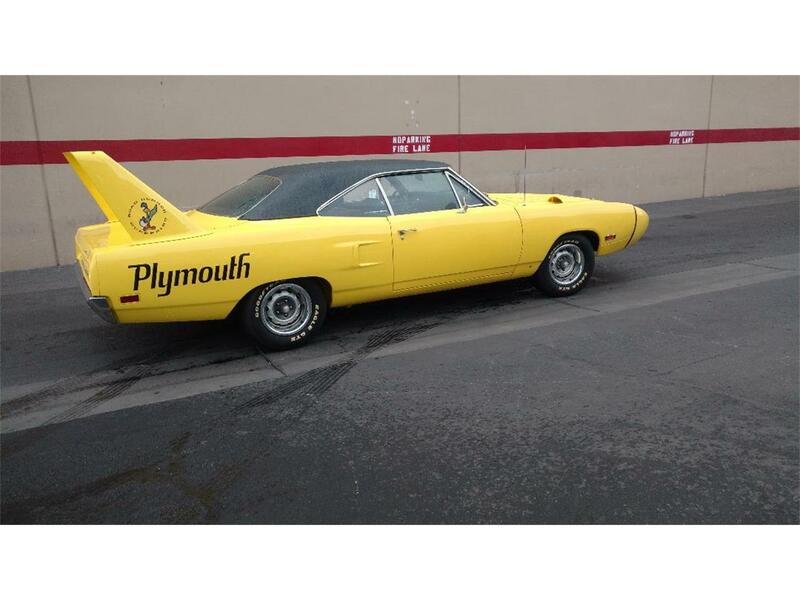 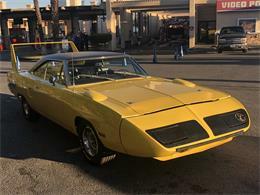 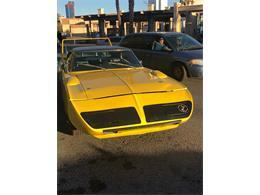 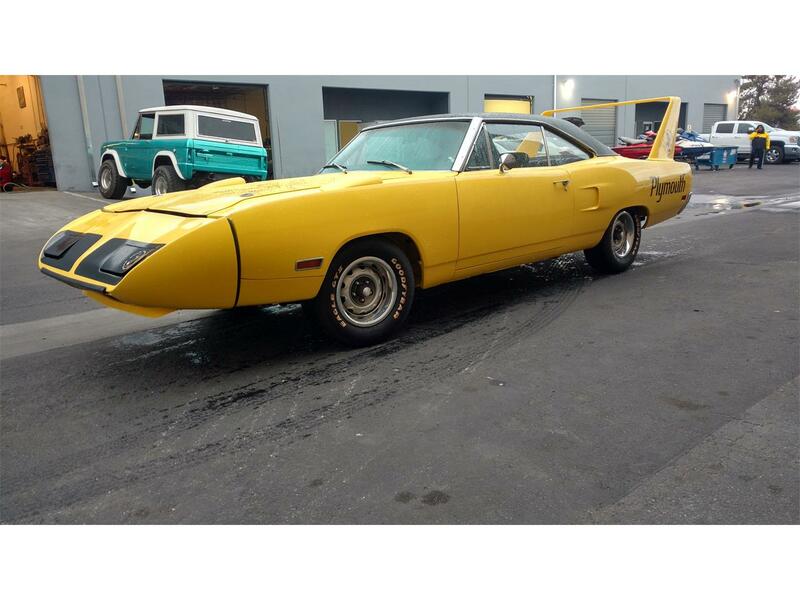 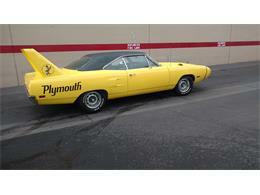 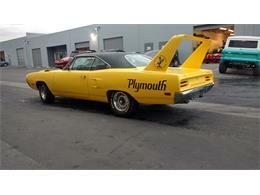 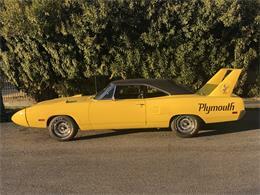 1970 Yellow Plymouth Superbird U code car with added 6 pack, was restored around 1990 and never driven. 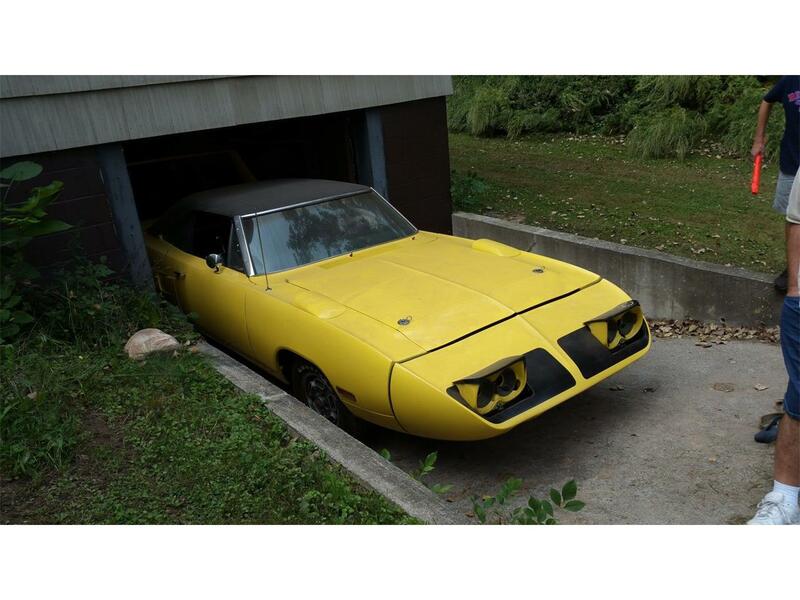 It sat in a house until 2016 . 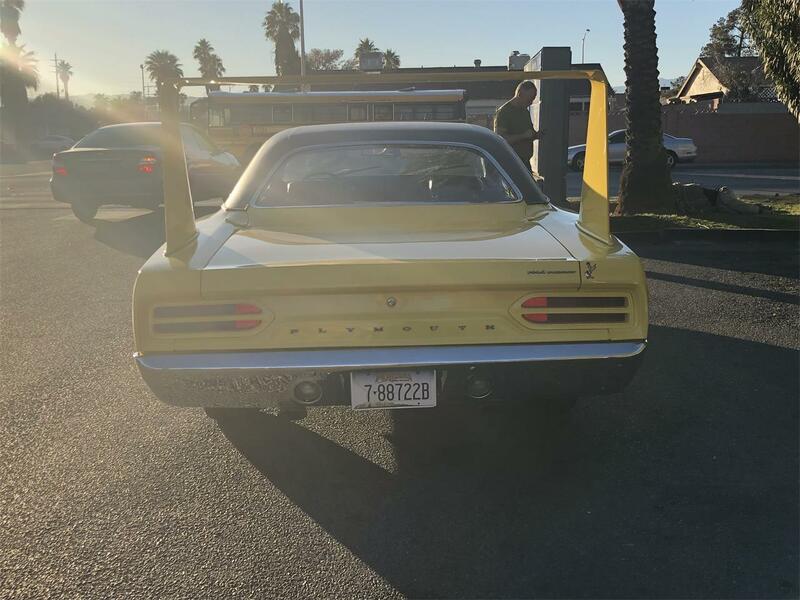 The car can be seen in the August 2016 issue of Muscle Car Review. Better than a barn find, it was walled inside a house after it was restored!!!! 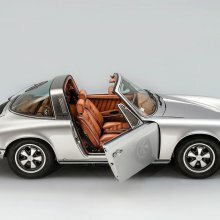 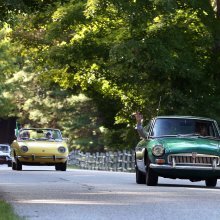 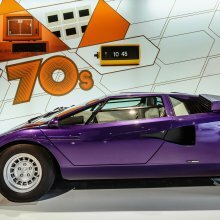 The car has an interesting history as it was out of site for approximately 26 years!!! 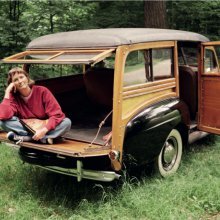 The car was INSIDE during this time, and not stored in a barn where it would have been subjected to extreme heat and cold conditions. 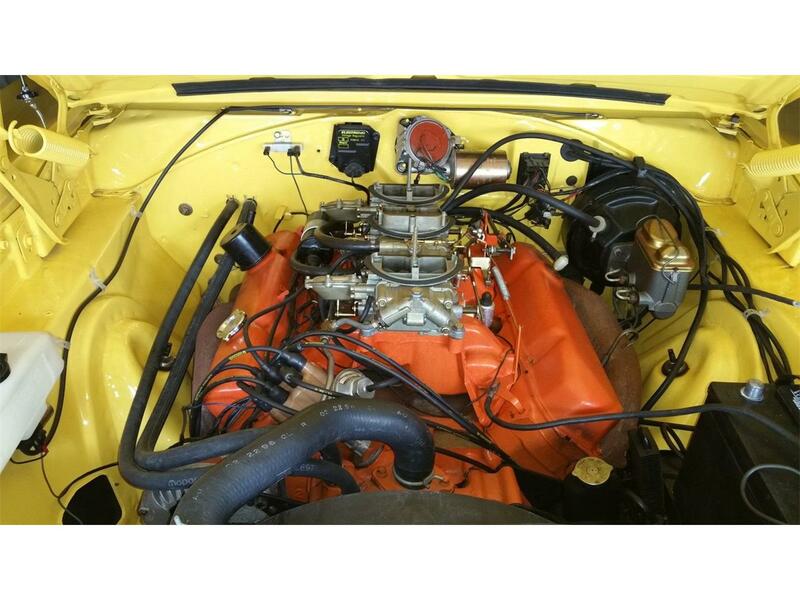 It's a numbers matching engine and transmission. 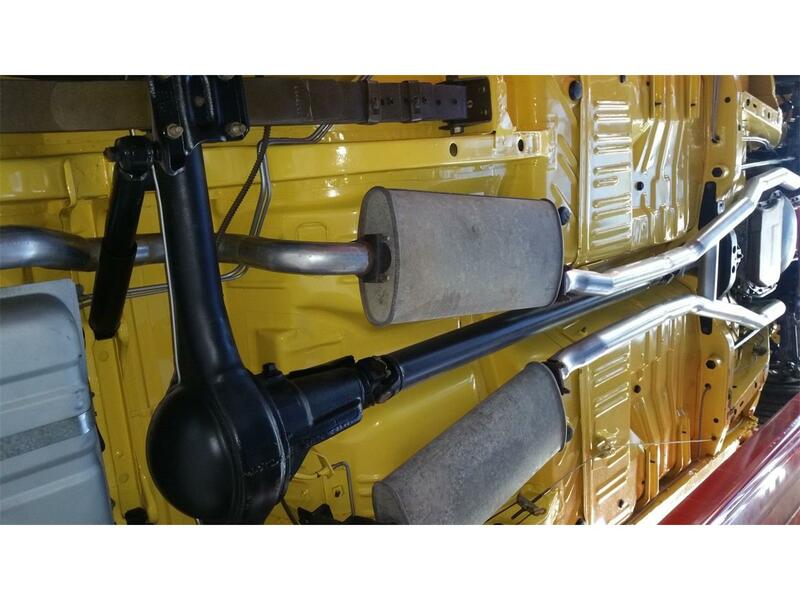 The original intake MAY be with the car. 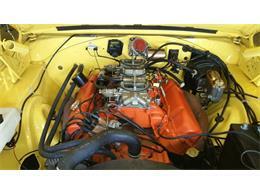 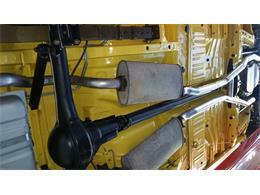 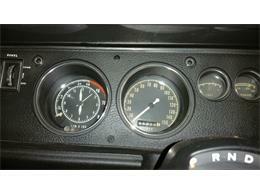 The 6 barrel setup (carbs and intake) are included in the sale. 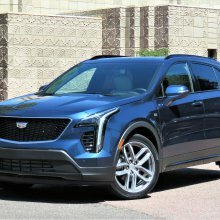 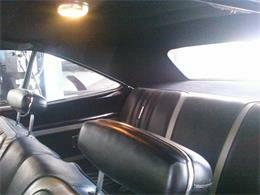 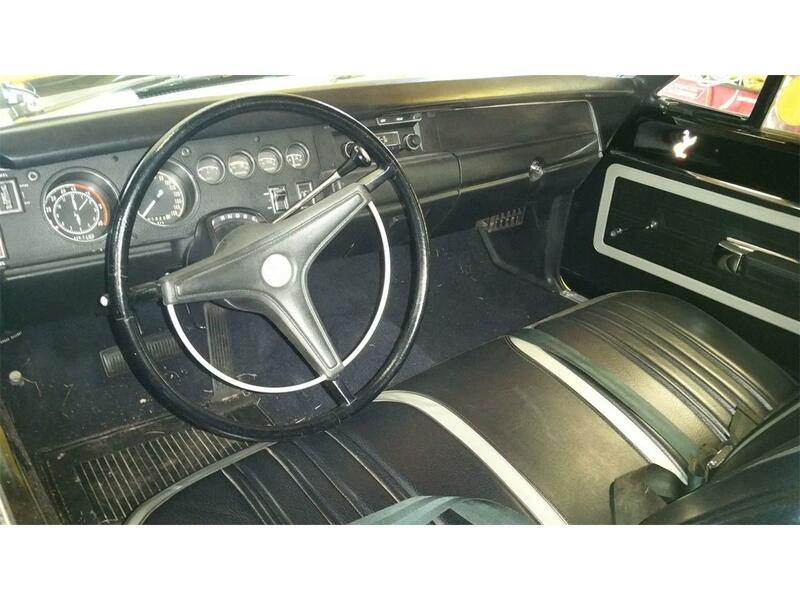 There is a black bench interior and column shift automatic. 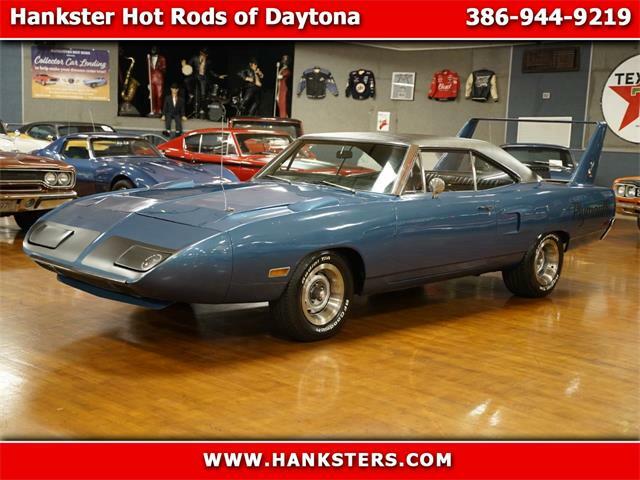 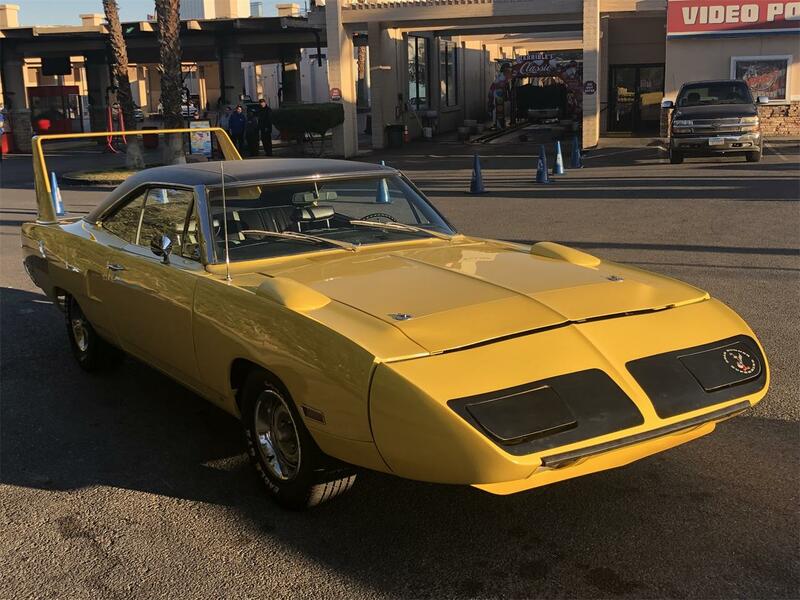 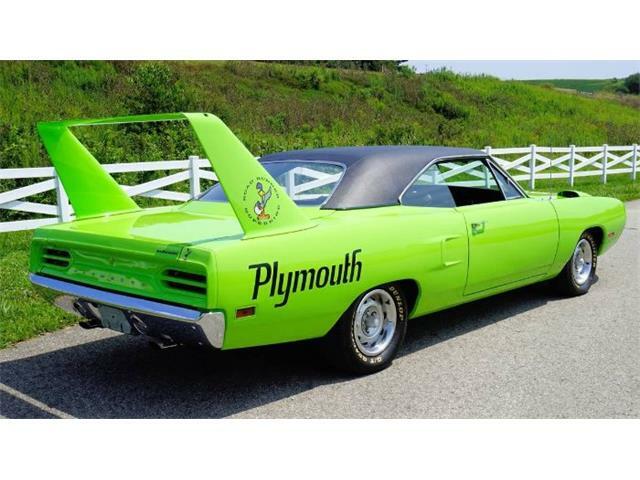 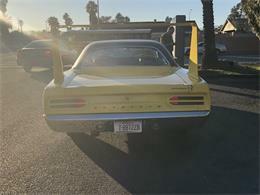 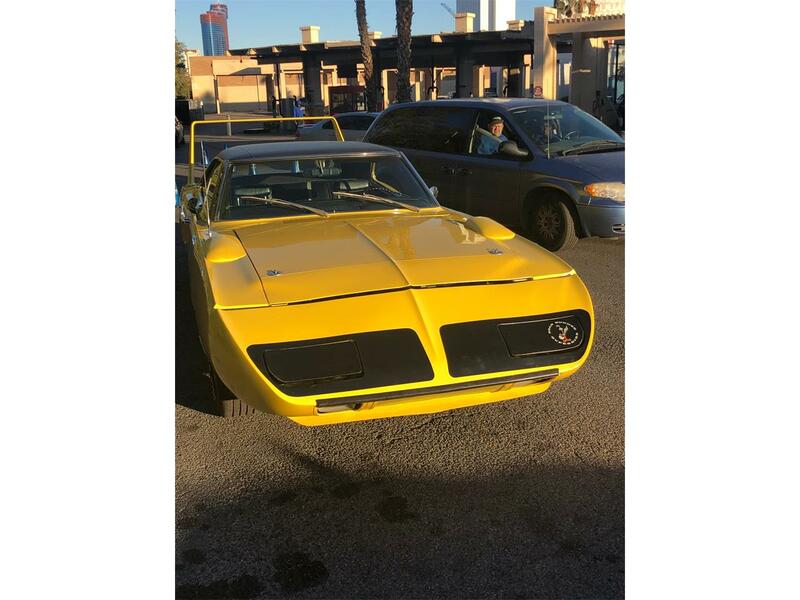 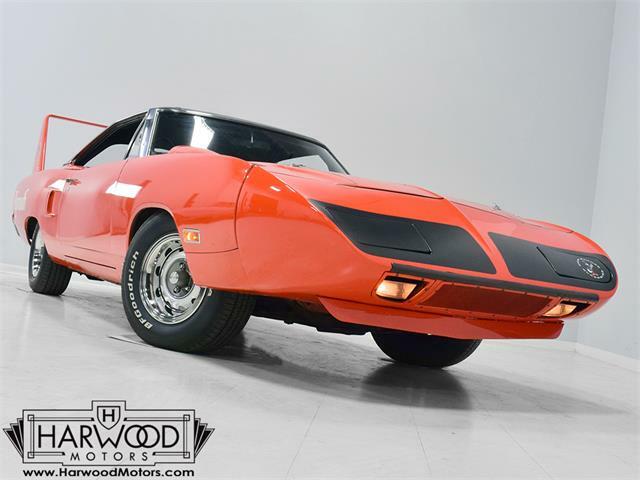 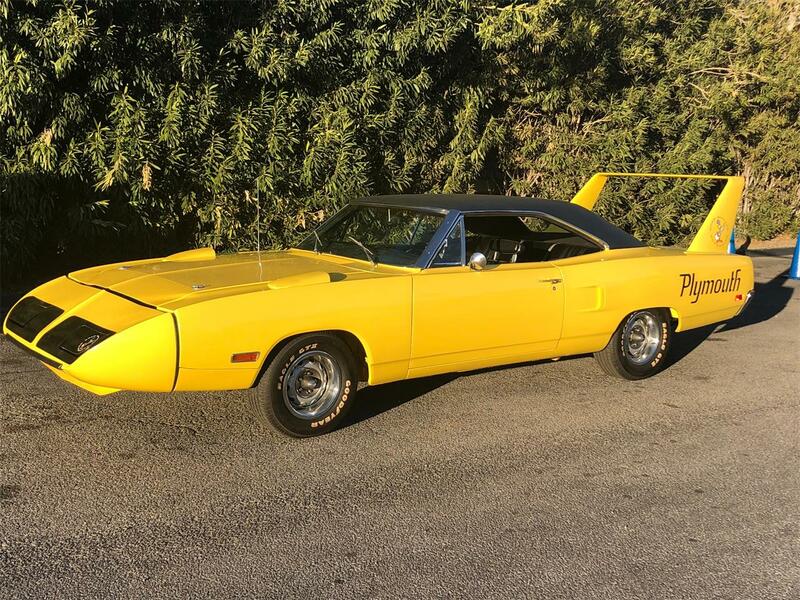 IMHO, Yellow and Limelite are the best colors for the 'Birds ....I own/have owned every color and Petty blue is the best of course, but yellow is a superb color for a Superbird. 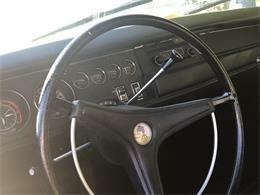 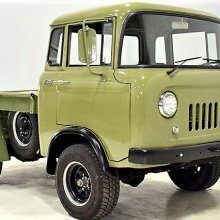 It's a very nice older restoration that still needs a few minor details . 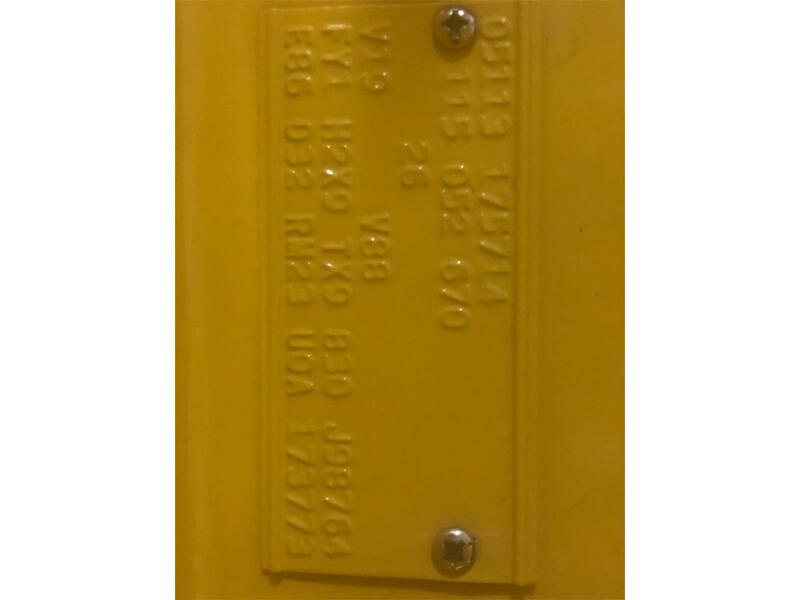 Please do not tell me the details that are incorrect. 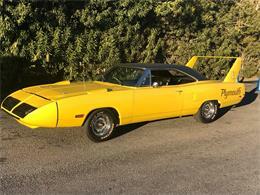 I own several Superbirds and have owned many more. 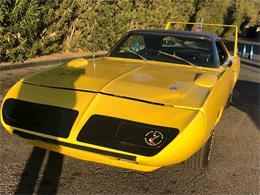 The nose rubber seems to be on backwards and the headlight surround was not painted prior to the nose decal installation. 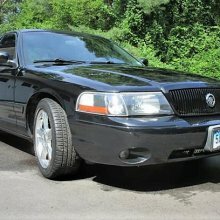 As I said, it needs a few minor details to be an outstanding example of a rare muscle car. 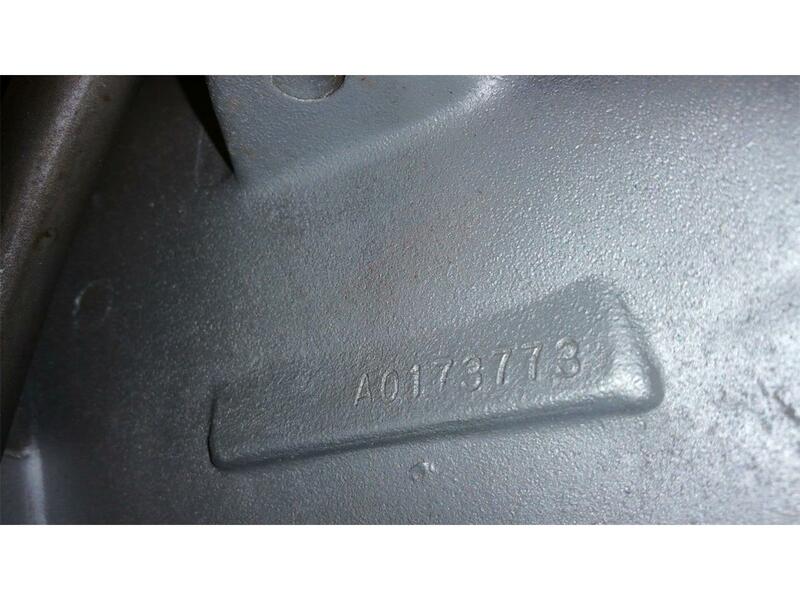 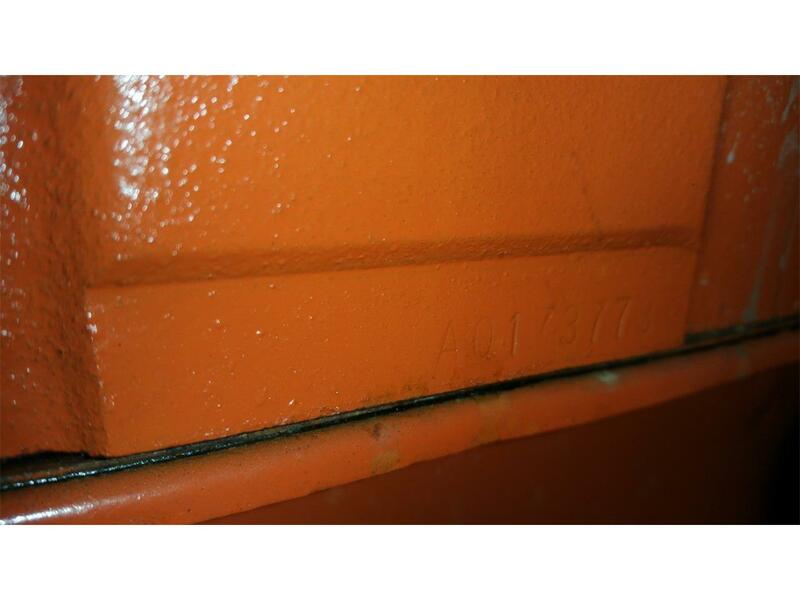 The paint is excellent and the body shows no sign of rust or other repair. 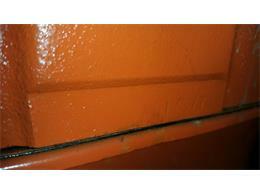 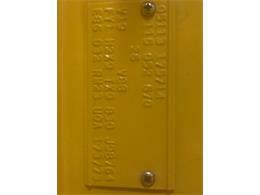 Door gaps are excellent and the doors open and close properly. 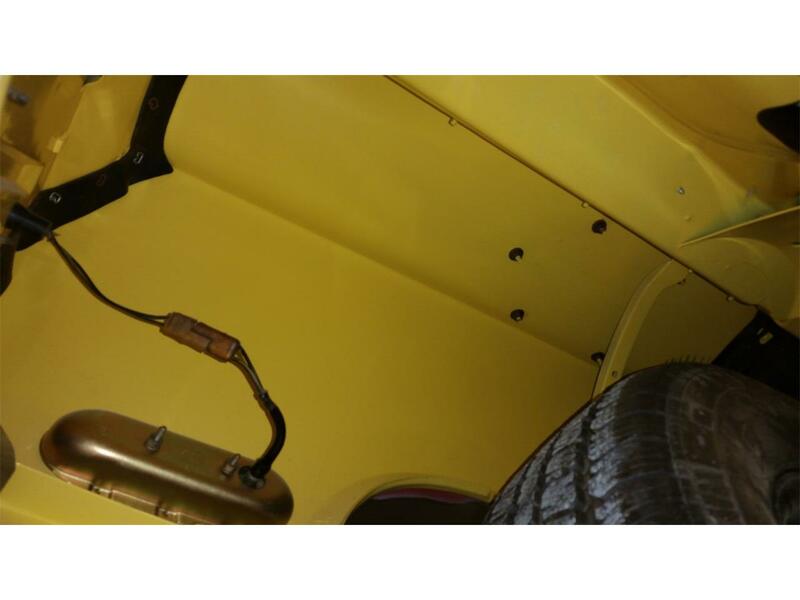 Look at the underside photos. 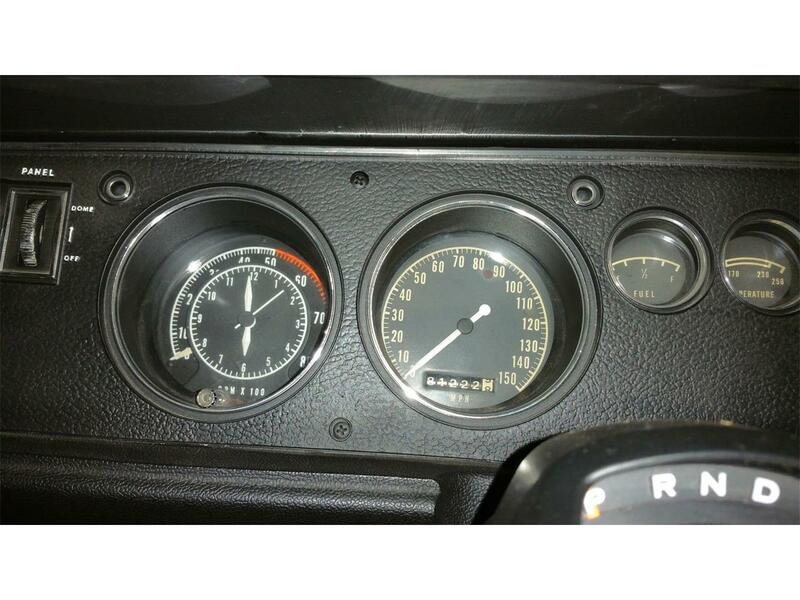 When have you seen such detail..rarely!! 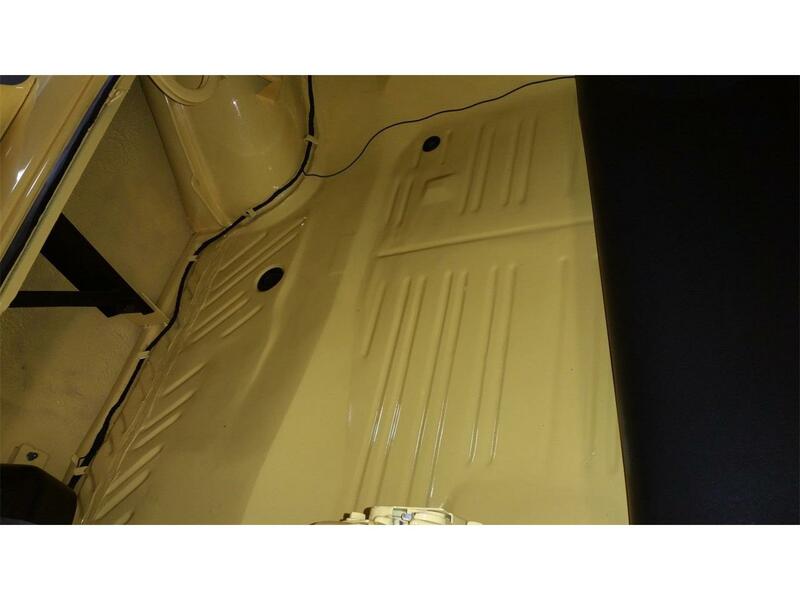 Trunk is excellent too. 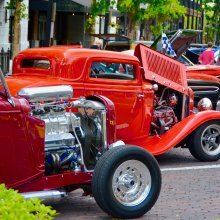 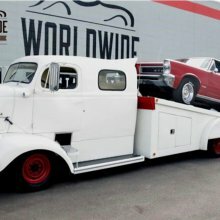 The photos show Kelsey Hayes W23 recall wheels. 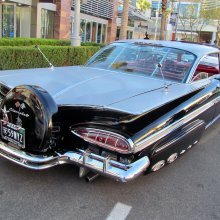 THESE ARE NOT INCLUDED IN THE SALE. They are available separately. 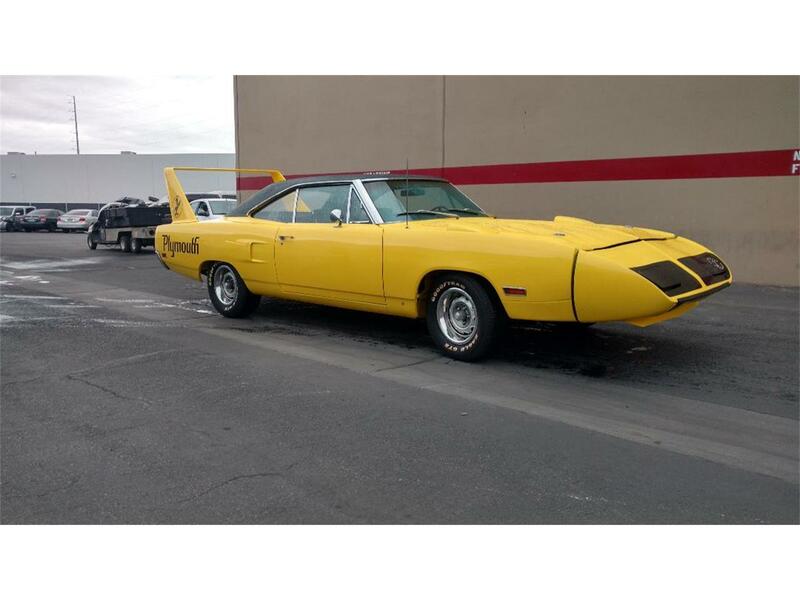 The Superbird will come with 15x7 Mopar Rallye wheels and Goodyear radials. 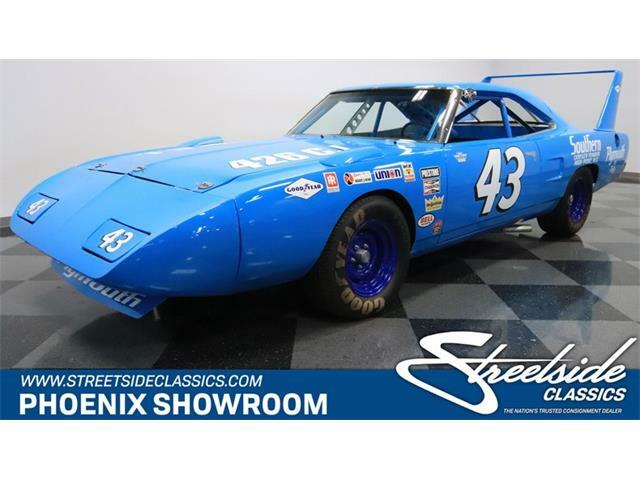 The Superbird is located in Las Vegas in a temperature controlled environment.